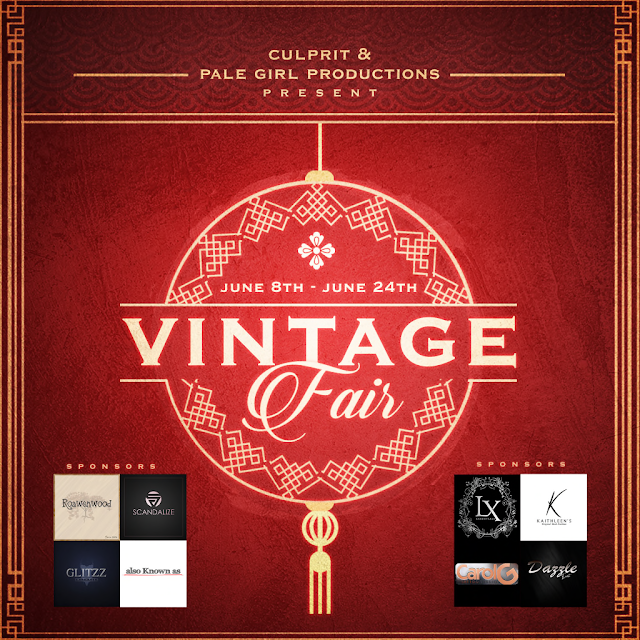 The Vintage Fair Opening June 8th! 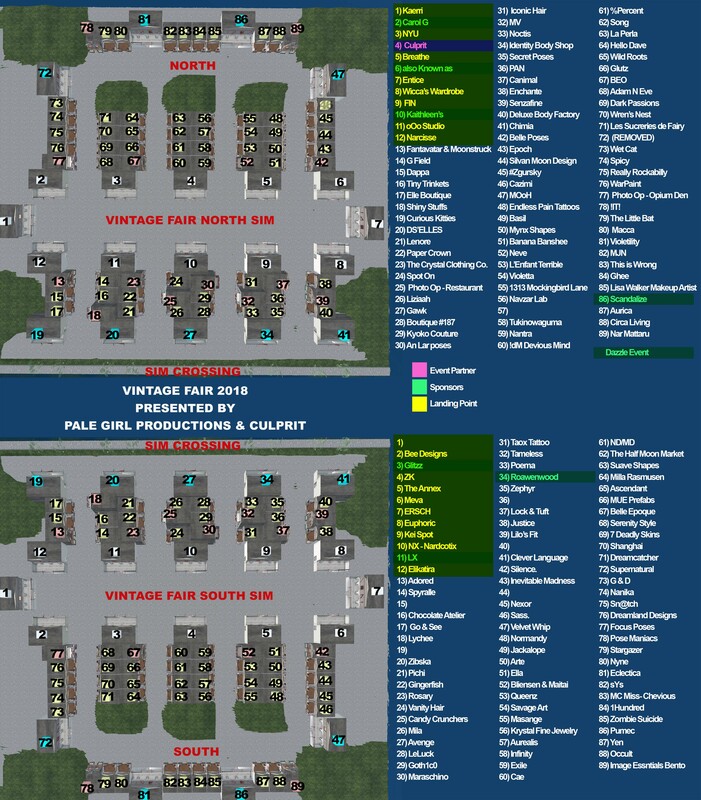 - Every store will be showcasing at least one new and exclusive pre-1980s vintage item!! The sim is 1920's Shanghai theme and was build by Culprit! Touch me and I grow bigger!! Oh the excitement!